Campsites along our route – Do your dream! We thought it would be good planning to get information on campsites along our route – as some of the campsites will be suitable, some won’t; some will be cheap (municipal) and some won’t, and some will be ACSI discount card. So knowing may make life a bit easier and help us chose the right one. 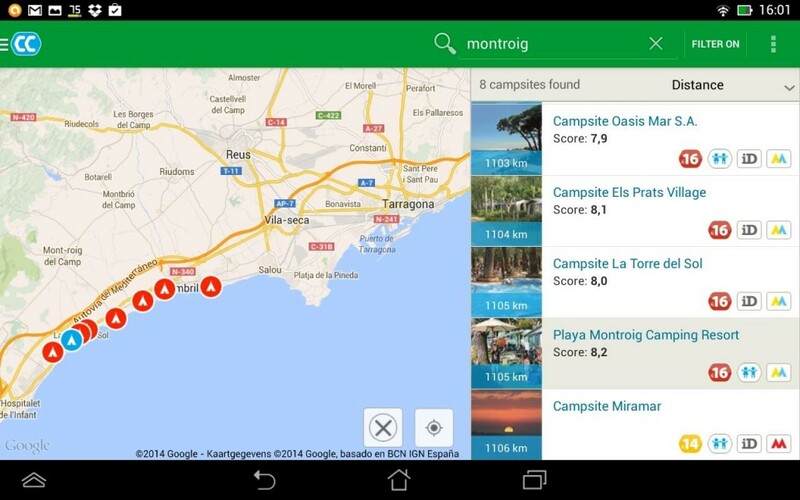 This in conjunction with our software OSMAnd and the POIs loaded (see here) and the Acsi campsite application for Android with offline French maps/campsite guides – we’ll know what campsites to aim for. I highly recommend the ACSI App for tablets – its offline database is a superb database – its free to install but you pay for data (£2.49 for the whole of France) – but very good.